Free No Obligation, In-Home Estimates! We would be happy to come to your home and provide a free, no-obligation estimate on new windows and doors. There has never been a better time than now to make your home more beautiful, comfortable and energy efficient. 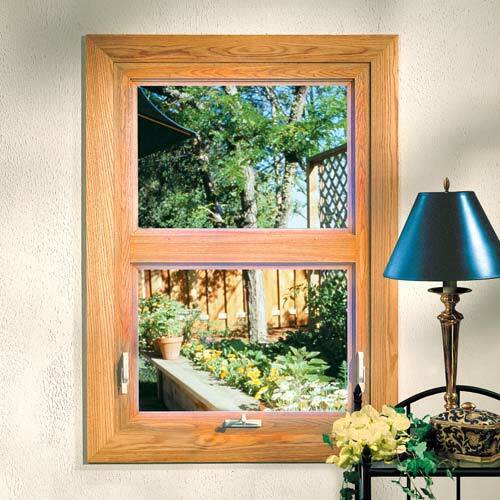 Salem Window Co. offers a wide selection of replacement windows and options. 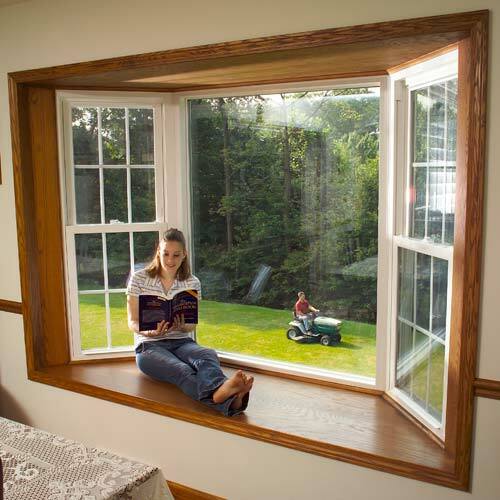 Salem Window Co. offers every imaginable American replacement window style—from elegant, room-expanding bay and bow systems to more functional basement hoppers. Breeze-catching casements to traditional double-hungs. Unique bottom-opening awning-style models to panoramic picture windows. 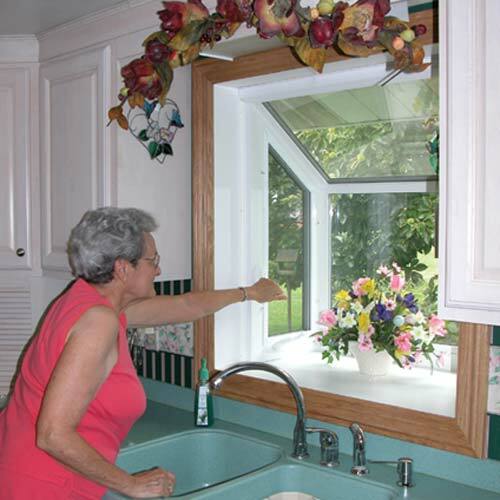 Multi-functional garden windows to more practical sliders. 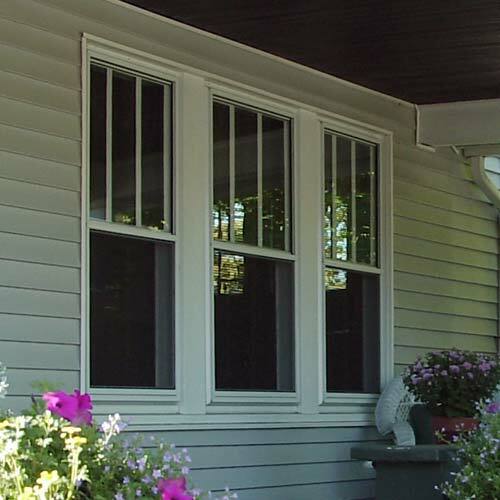 We even offer custom aluminum storm windows to protect your existing windows. Gorell Double-Hung Windows represent the most popular style in America today. Homeowners appreciate their unique blend of functionality and beauty. They feature the renowned Caldwell constant-force balance system that makes them unbelievably easy to open and close—a real benefit when it comes to cleaning windows. Our Sliding Windows are the choice of homeowners who appreciate their exquisite design—and the unobstructed view this style provides. These windows glide smoothly with the push of a finger to let in fresh air and open for cleaning. In a class of their own, these superb Gorell Casement Windows are known for their ease of operation and tight closure for keeping out moisture and air. They offer beauty and excellent security as well. Our premium-quality Awning Windows from Gorell open outward from the bottom. They're unique because they can even be left open during a light rain to let in fresh air. 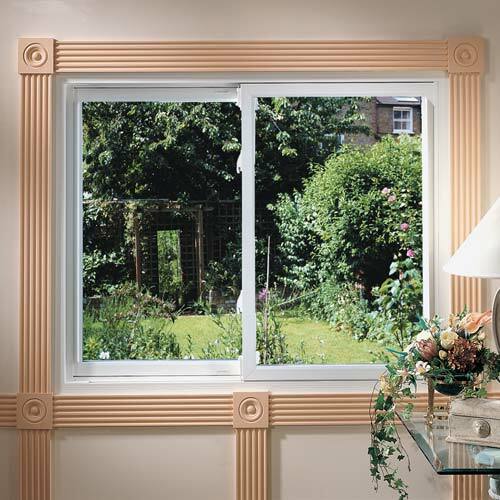 Like our casement products, these windows offer tight closure for enhanced security and high energy efficiency. Having one of our Gorell Bow or Bay Window Systems in your home will not leave you at a loss for words when it comes to the benefits they provide. More light. An expanded view of the outdoors. A place to curl up and read—or showcase your treasures. Elegant, unique beauty. You’ll love this quality-built Garden Window because it truly is both unique and functional. It will introduce more light into your home and make the room it’s in physically larger. Not to mention that it’s the perfect place for growing plants and enjoying the beauty of the outdoors. We offer Gorell Specialty-Shaped Windows to help you realize your unique design ideas. 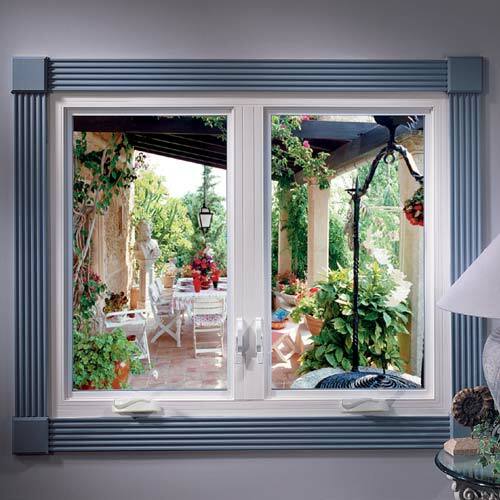 Choose from styles like Half-round Circle Tops, "Eyebrow" Tops, or Quarter-round Windows. You can also get Trapezoids, Octagons or Cathedral specialty shapes. 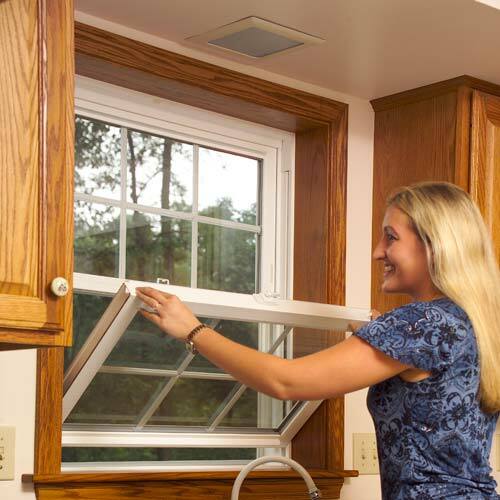 Gorell Storm Windows represent a practical, cost-effective way to protect your prime windows from harsh weather, lower your energy bills, enhance the appearance of your home and reduce maintenance on your prime windows. 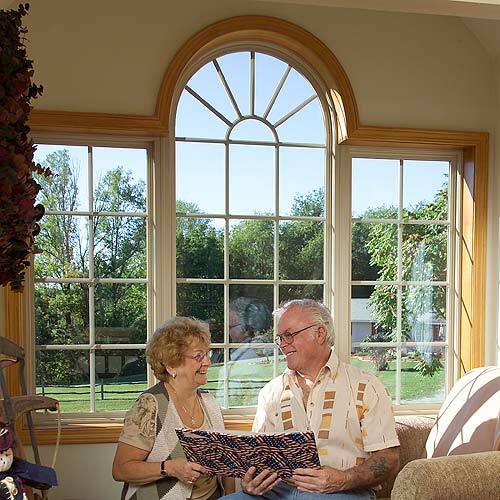 Salem Window Co. is proud to carry the full line of Gorell Replacement Windows.